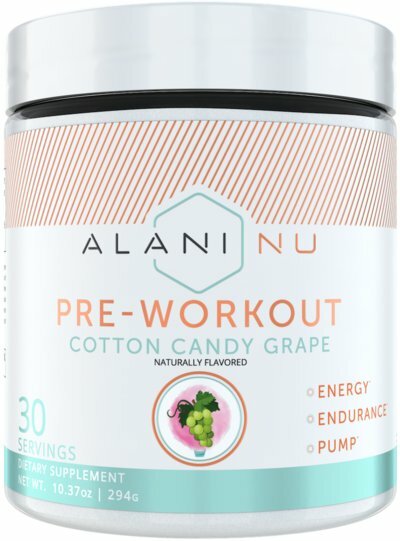 Maximize your workout with Alani Nu's flavor-packed, pre-workout supplements! 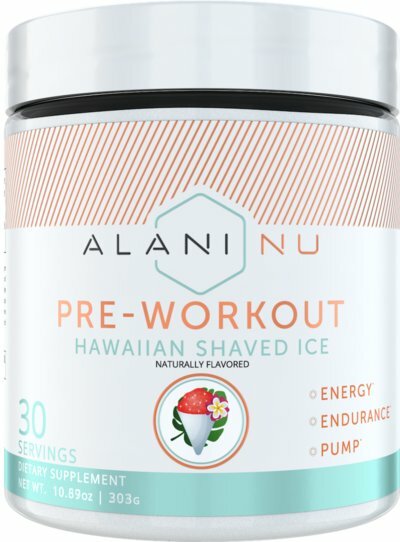 Alani Nu formulas are well balanced and contain no fillers or nonsense. 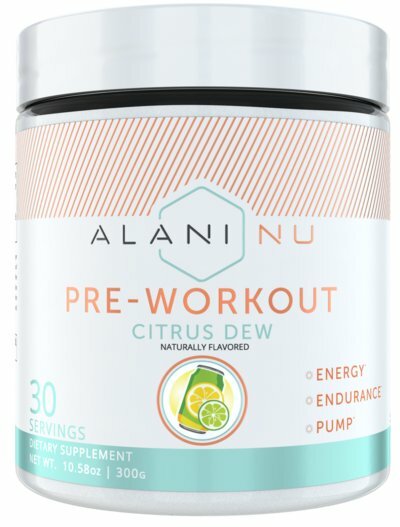 Alani Nu's pre-workout drinks help you power through the moments that matter most. 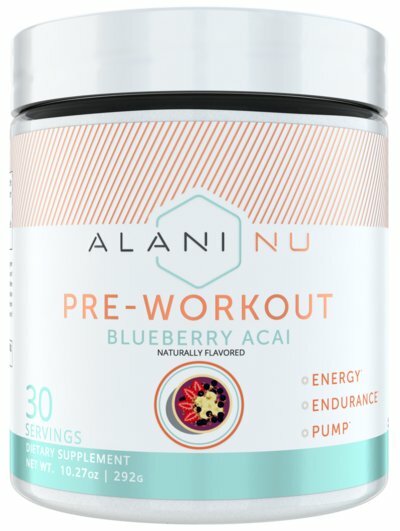 We believe that the largest gain comes from that last rep, set or mile. 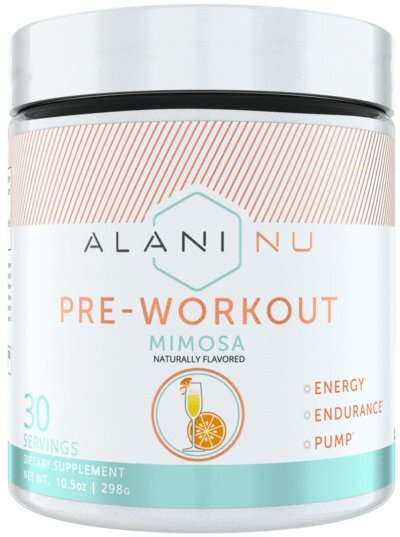 When you push through, you’re victorious. 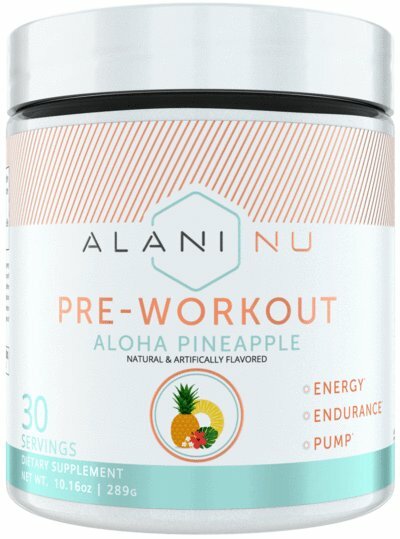 Our pre-workout formula provides the perfect amount of endurance to power through those moments that matter most. 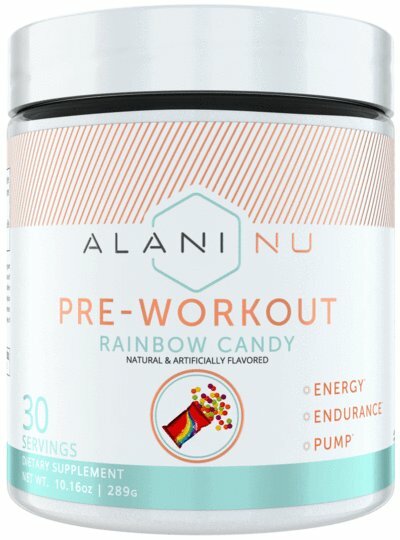 We provide 30 servings of flavor-packed ingredients to ensure that you don’t miss a beat and get the most out of every single workout.